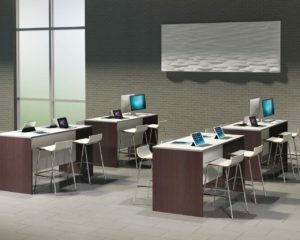 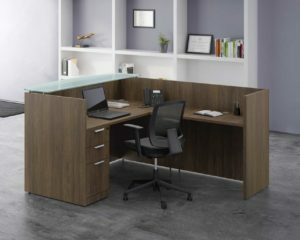 A computer desk with style! 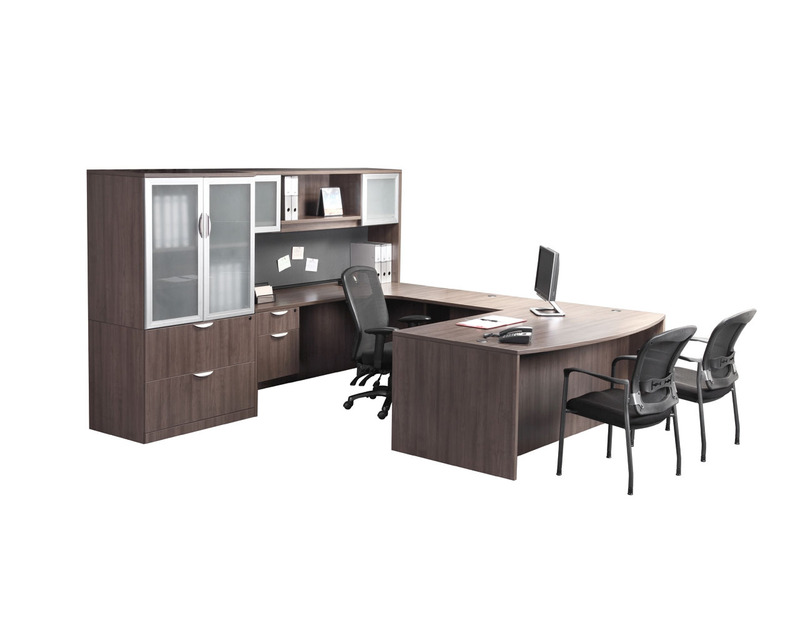 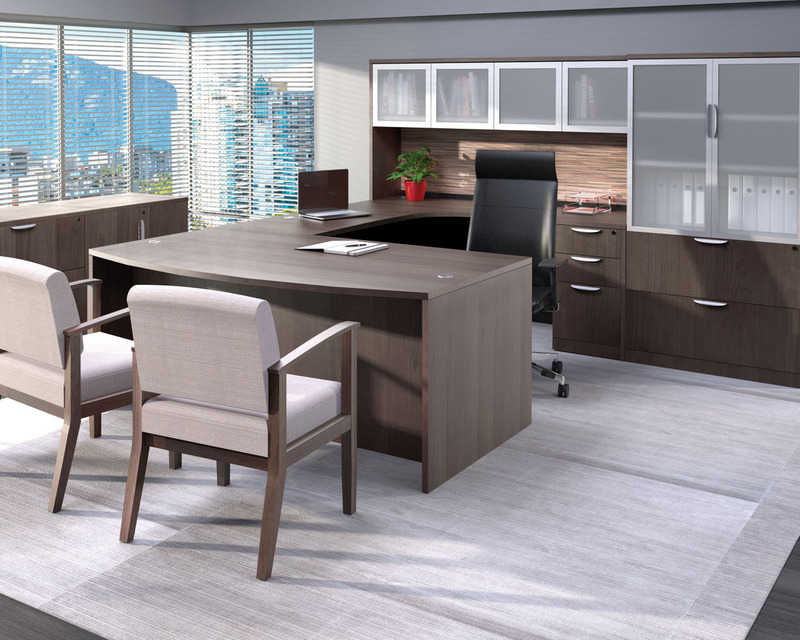 The Performance Classic Executive Bowfront Desk is guaranteed to add style to your workplace while optimizing your work area needs. 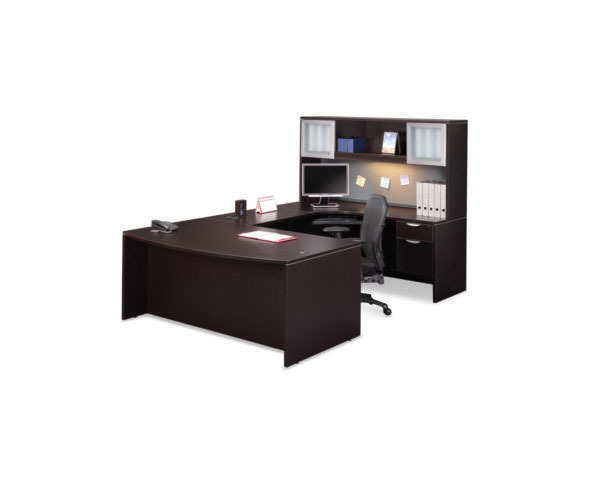 File pedestals and hutches can be placed on either side of the desk if needed. 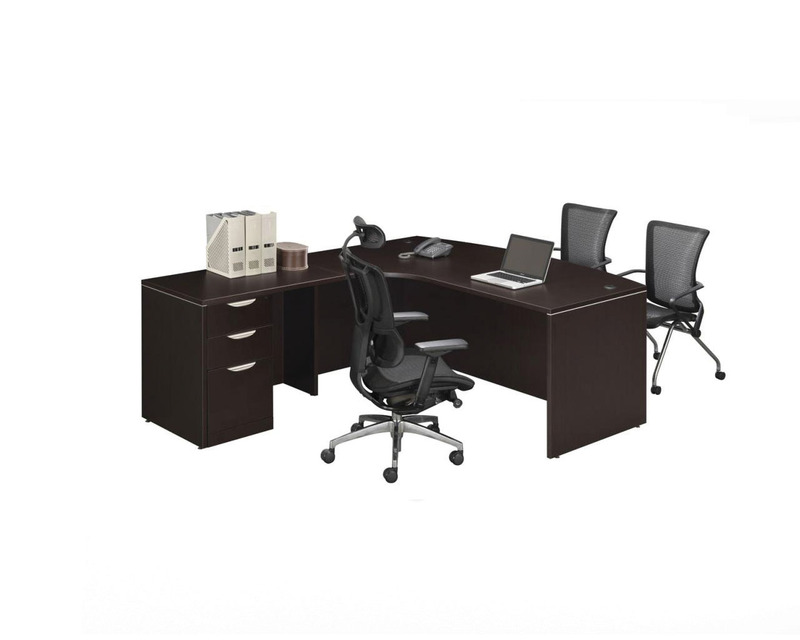 This executive desk package comes with your choice of either a 3/4 box/file pedestal, an upgraded full box/box/file, or a file/file pedestal. 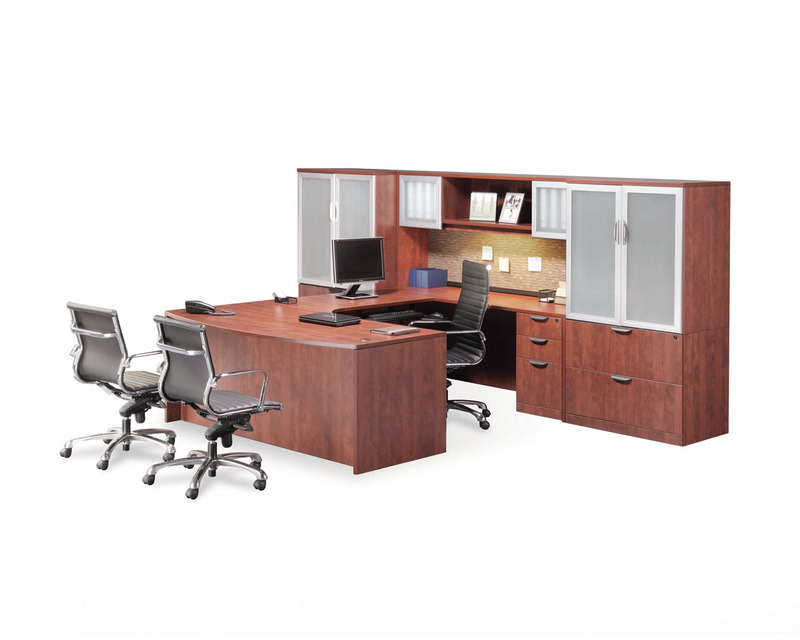 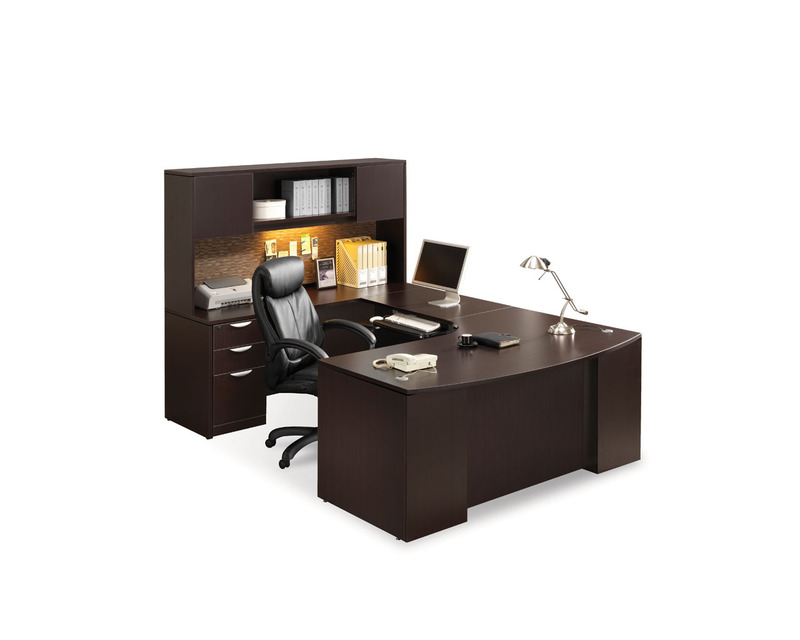 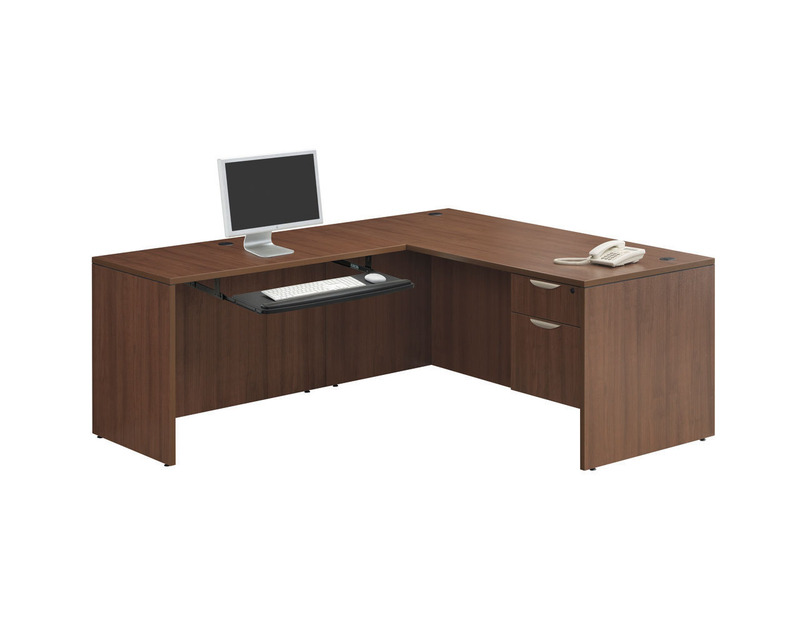 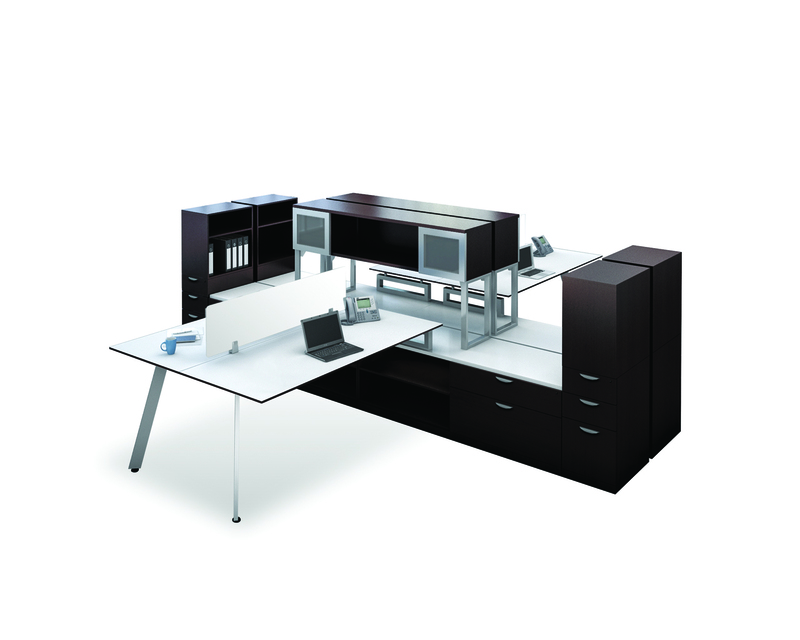 This desk coordinates with the entire Classic and Classic Plus Desk Series.